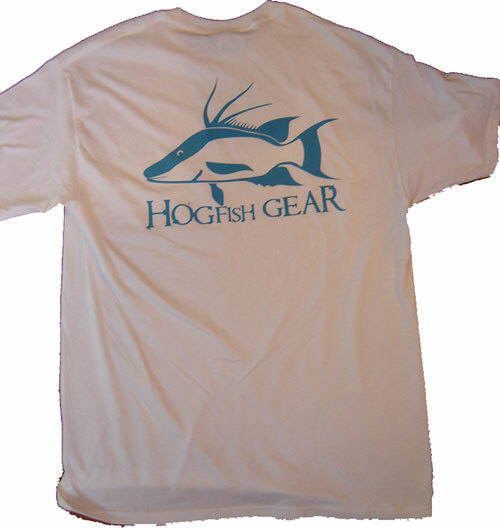 Hogfish Gear T-Shirt - Unique design you won't see anywhere else. 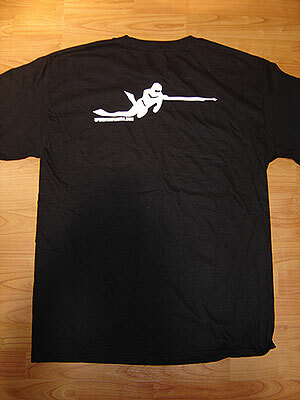 Great gift for spearfisherman! 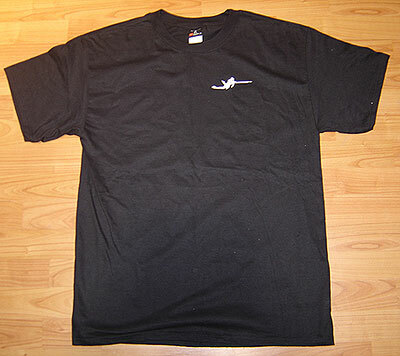 100% Heavyweight cotton. 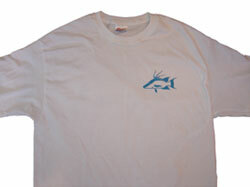 Available in Large and X-Large.